Chris Wells has served as Chaplain to the B.A.S.S. 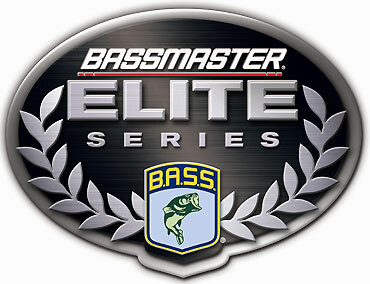 Elite Bass Pro Tournament Fishermen. Interacting with the top fishermen in the world leads him to share some interesting stories. He is an avid outdoorsman and also has a passionate concern for people to connect with god. Trophies of Grace - have replicas of the largest whitetails that have been hunted, hit by a car (one by a train), or sheds. They brought an awesome display last year and this year have new and different trophies. Besides just looking at the incredible antlers. They will share a couple of stories about the deer they bring. This will be at Corinth Reformed Church 129 100th st SE Byron Center. Enter through Door B off 100th st or Door C of Division ave.